We love training dogs and we want nothing more for you to enjoy training your dog too! We have a vast knowledge about dogs in all aspects of their training, care etc and want to share as much of this as we can with you! Dog training must be adapted to each dog’s particular character and temperament: one dog is shy, another outgoing; one is sensitive; one more responsive, etc. 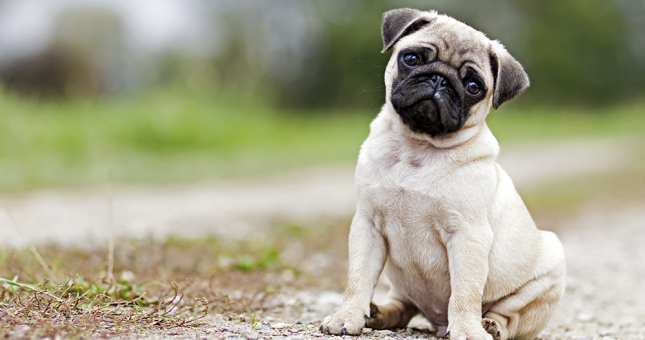 Dogs vary in temperament just as much as people do – no two dogs are alike. It is important therefore that we see things from the dogs perspective and therefore, we plan our dog training courses, bearing these factors in mind. We only use kind methods of training and do not condone any harsh treatment of dogs or owners! We use various scientifically proved methods. This is the key to the success of our dog training courses. Can you think like your dog? Probably the most common mistake dog owners make is giving their dog more powers of reasoning than it really has. How many times have we seen a dog running in the park, with the owner attempting to recall the dog and being totally ignored? Eventually the dog does come back and is greeted with a reprimand and/or punishment and then put on the lead. It is perfectly clear to the owner why he has done this but sadly the dog is completely mystified and can’t figure out why it has been punished. So it can only assume that the punishment was for the recall and not the lack of it!The owner has now succeeded in training their dog not to come back when called! We can help ensure that all the lessons you teach your dog are productive, yet fun for both of you! Everyone loves to be praised and rewarded! 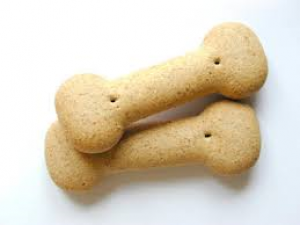 Although a pat on the back and a dog biscuit may not be your idea of a treat for something well done, it is more than enough for most dogs. When we want the dog to achieve a task we try to arrange the situation so that it is almost certain that he will carry out the behaviour required. On completion, the dog is immediately rewarded meaning, he’ll want to be rewarded over and over again! That depends entirely on you. There are a whole range of owners. Some, having had many dogs during the course of their lives and some complete novices with their first puppy. We apply the same approach to the owners as we do to their dogs – each has different training needs and requirements. On completion, the dog is immediately rewarded meaning, he’ll want to be rewarded over and over again! "Dogs do speak - but only to those who know how to listen"
Taking the Lead in Training!